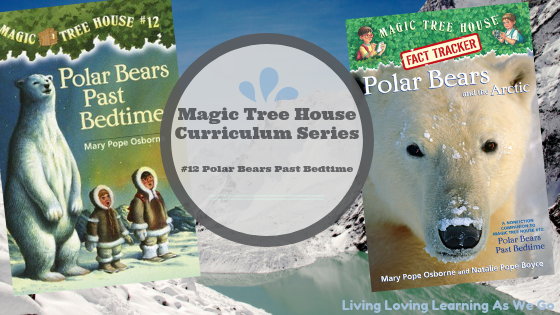 Magic Tree House Book Polar Bears Past Bedtime and the MTH Fact Tracker: Polar Bears and the Arctic [I try to get books from the library whenever possible, but they don’t always have everything. 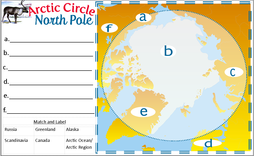 Fill in the L section of the KWL chart; what are your favorite or most interesting things you learned about polar bears? 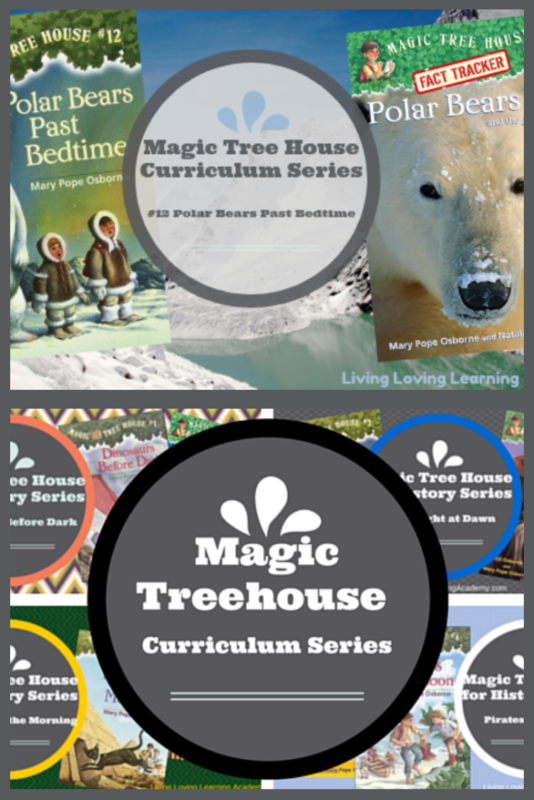 Play Mission Games with Jack and Annie!